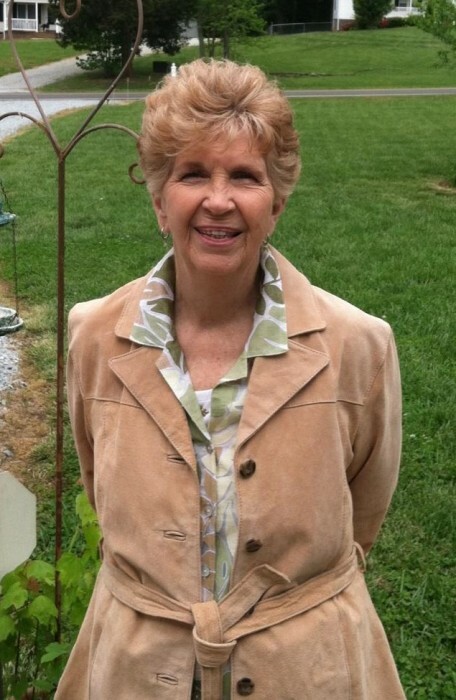 BETTY LOU ROBERTS COATES age 85, of 401 Hill Road, Rougemont, NC and formerly of 305 W. Airstrip Road, Kill Devil Hills, NC died Monday afternoon, March 25, 2019 at her home. Mrs. Coates was born June 24, 1933 in Person County, NC, daughter of the late Ad & Beulah Neighbors Roberts and wife of 30 years to the late Moffett Winfred Coates, Sr. She was retired as an operating room nurse from Durham Regional Hospital and was of the Baptist faith. Surviving are three children, Moffett Winfred “M.W.” Coates, Jr., & wife, Ella of Hertford, NC, Michael Boswell Coates of Currituck, NC, Donna Coates McCauley & fiancée, Joe Burke of Rougemont, NC, brother, Roy Wayne Roberts & wife, Virginia of Cluster Springs, VA, five grandchildren, Cara Sharpe, Mandy Coates, Ryan Coates, Collin McCauley, Corey McCauley, five great grandchildren, Hunter Coates, Briella Sharpe, Chandler Sharpe, Mia Rhem, and Abigail Coates. In addition to her parents and husband, Mrs. Coates is preceded in death by two sisters, Cornelia Whittaker, Marie Watts, and two brothers, William Roberts and Reggie Roberts. Funeral services will be conducted at 2:00 p.m. Thursday, March 28, 2019 in the Strickland and Jones Funeral Services Chapel with the Rev. Gregory Thomas officiating. Interment will follow in the Mt. Harmony Baptist Church Cemetery. The family will receive friends and guests for one hour prior to the service at the funeral home and other times at the home. Pallbearers will be Joe Burke, Michael Coates, M.W. Coates, Collin McCauley, Corey McCauley, and Roy Roberts. Honorary pallbearer will be Tim Barts.